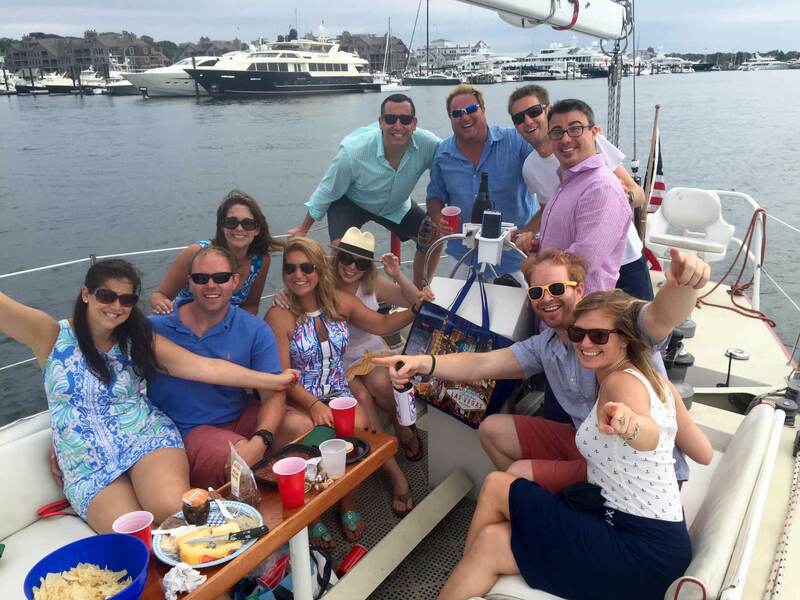 Our client, Sightsailing of Newport, already had a successful small business running public sails and private charters from Newport Harbor, but wanted a full-scale brand and marketing review to better position his business to target known customer bases. With a strong focus on ROI, he wanted to pinpoint the most effective and efficient ways for his marketing dollars to make a dramatic impact. We performed a top-to-bottom website audit, focused on highlighting where his potential customers may be getting lost in the site. We comprehensively suggested improvements to streamline user experience and funnel site visitors along a short and simple path to completing their purchase. We also noted areas where content could be shorter and clearer, and identified several ways for client to make his site more professional. We compiled SEO keyword research on client’s business services, laid out ways to work keywords seamlessly into site content, and wrote regular blog posts featuring popular keywords to drive search traffic to client’s site. We created a Facebook fan profile, identified important characteristics of followers, and crafted a strategy for updates for maximal exposure and engagement. Building off that outlined strategy, we took over creating several months of social media updates to free the client up to run his business. We engaged in targeted PR outreach resulting in a published client profile piece in a major Rhode Island business publication. Recognizing that a paid ad strategy was essential to managing his bottom line, we researched more than a dozen advertising opportunities, evaluated them for ROI, and managed the rollout of each campaign, crafting messaging, curating artwork, and tracking delivery. Now, the client has an annual ad strategy and data points to evaluate the success of each program. 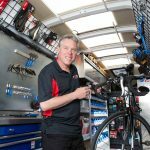 Client received a prominent profile in Providence Business News. Facebook page views grew 75% and followers grew 15% in the first month of strategic, targeted updates. Facebook growth drove additional traffic to website. SEO keyword research refined client’s approach to web content and organization; client is poised to hit the ground running for a major website update. Blog posts boosted organic SEO by providing fresh, engaging content. Strategic annual ad campaign set to increase client’s exposure to multiple targeted audiences. “Julia and her team are extremely talented. 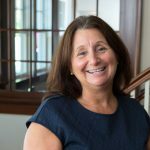 In the fast changing world of social media, she stays on top of all the latest developments and has an extensive network of contacts to tap for special projects.” – John Hirschler, Owner, Sightsailing of Newport.